We match it spec by spec to the current crop of laptops. Apple arguably led the way into sleeker, more advanced ultraportable laptops. But with yet another minor update, this time to its 12-inch MacBook, there seems to be less leading and more following these days. While our colleagues at Macworld put the new laptop through the wringer, we’re comparing it spec-to-spec against the current crop of PC laptops to see how it might measure up. 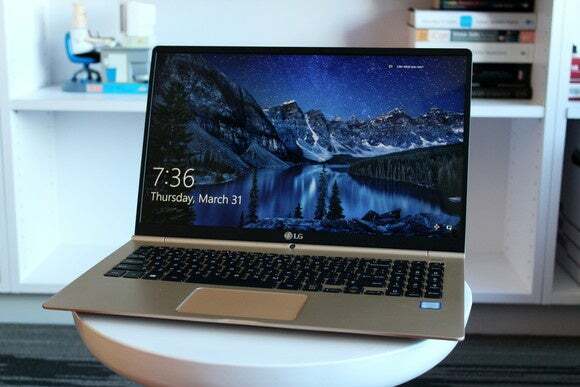 The LG Gram 15 has a giant screen compared to the 12-inch MacBook but they weigh virtually the same. The updated MacBook is super-light at just over two pounds, or about 930 grams. But then, it has that tiny 12-inch screen. Several PC models give you similar or even lighter weight with more screen real estate. Take Lenovo’s LaVie Z, which is just stupid-light and features a larger 13.3-inch screen. I weighed our review unit at 879 grams vs. the original MacBook’s 936 grams. Samsung’s Notebook 9 is also unbelievably light at around 861 grams (our review’s coming soon). But the real featherweight is LG’s Gram 15. 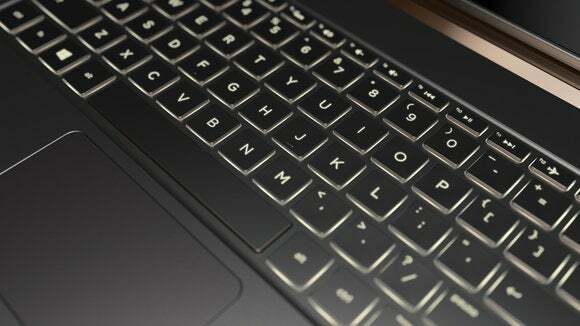 It features a relatively gigantic 15.6-inch screen, yet it still weighs a logic-defying 980 grams. Think about that again: a 15.6-inch screen in a laptop that weighs maybe 50 grams more than the 12-inch MacBook. These three PC models also feature faster Core i5 or Core i7-class CPUs, which require more cooling. The updated 12-inch MacBook is roughly 13mm thick. Not bad, but even Lenovo’s much older original Yoga 3 Pro beat that by a hair at 12.8mm. Asus’ UX305 pushes 12mm. The record for thinnest laptop now belongs to HP’s upcoming Spectre 13.3, an incredible 10.4mm thick. The original 12-inch MacBook used a Core M CPU based on Intel’s 5th-gen Broadwell family of chips. The updated MacBook moves to the 6th-gen Skylake series with Core m3, Core m5 and Core m7 versions available. The Core M gets an undeserved bad name for uninspiring performance. 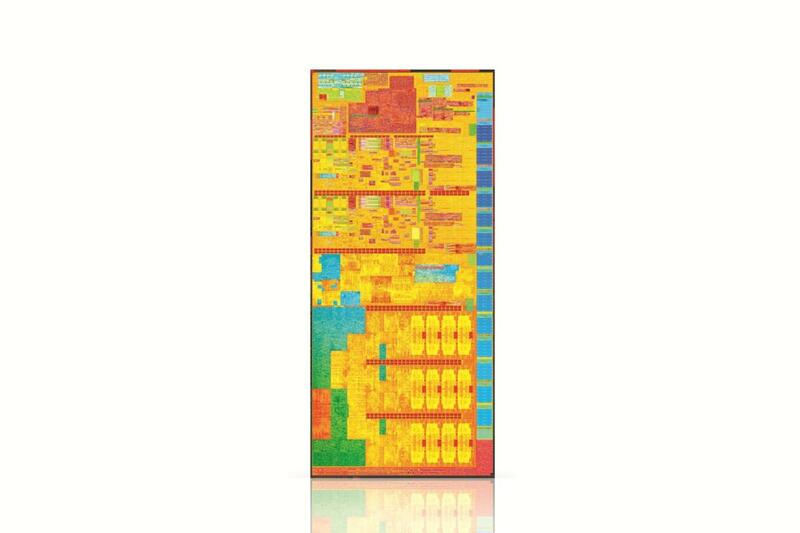 Core m chips have a reputation for being slow. I disagree with that assessment for typical ultraportable use, but Apple seems to be aware of the criticisms. According to Anandtech.com, Apple will set the newer Skylake chips at the higher 7-watt settings vs. the standard 4.5-watt settings. That nets the MacBook a little more performance and increases the base clock speed from 1.1GHz of the Core m5 model to 1.2GHz. Still, the MacBook will be going up against PC laptops with everything from the same Core m3 chips to much faster processors. 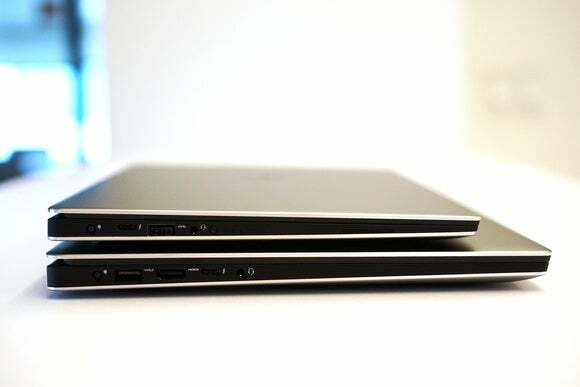 And yes, those laptops will pack Core i7 performance into laptops thinner and lighter than the updated MacBook. The Dell XPS 13 and the XPS 15 both pack the port that rules them all: Thunderbolt 3. Oddly, Apple chose not to do the same on the MacBook 12. Apple gobsmacked the world when it announced the original 12-inch MacBook would have but one USB Type C port. Much has changed in the year since, most notably Intel’s adoption of USB Type C for Thunderbolt 3. That means external graphics capability, up to 40Gbps speed over Thunderbolt 3 or even 10Gpbs over USB protocols. Did Apple take the time to update that single USB Type C port to remain competitive with the PC? Nope. It didn’t even bother to update its USB Type C performance: It’s still a USB 3.1 5Gbps port. Windows laptops have been using industry standard M.2 SSDs including NVMe models for some time now. Apple didn’t fully disclose the details of the SSD it’s using in the updated MacBook, but it appears to be a full x4 PCIe Gen 3.0 device. This is one area where Apple has long pushed the envelope, but often by jumping ahead of industry standards. For those who upgrade (however few), that means paying through the nose for Apple-only hardware or not having the option at all. Some PCs have been using x4 PCIe Gen 3.0 SSDs with NVMe support for sometime as well, however. I think it’s fair to call this a split decision. Here’s the standard keyboard in the HP Spectre 13.3 that features 1.3mm of travel. Apple makes much ado about the larger and more stable keys it introduced in the 2015 12-inch MacBook. Unfortunately, these keys have minimal travel. Why? To hit the thickness Apple wanted. But here’s the thing: Thinner Windows laptops have had more travel. HP’s new Spectre 13.3 features a keyboard with a full 1.3mm of travel, and it's only 10.4mm thick compared to the MacBook’s 13mm body. 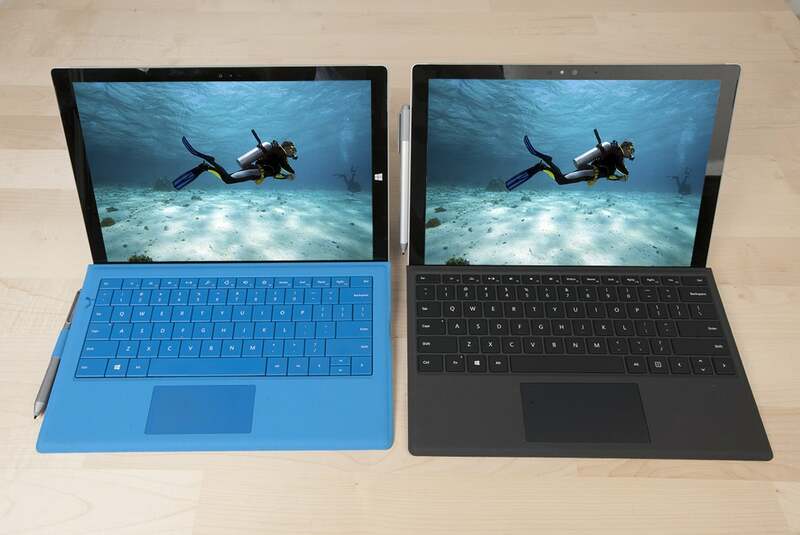 The Surface Pro 4 (right) packs in a 39 watt battery. Apple sticks to its cleverly terraced battery design in the MacBook and uses higher-density lithium polymer cells to get a nice 41-watt-hour battery inside the laptop's tiny body. The older design had a 39-watt-hour battery. This puts it toe-to-toe with the Surface Pro 4 and its 39-watt-hour battery. 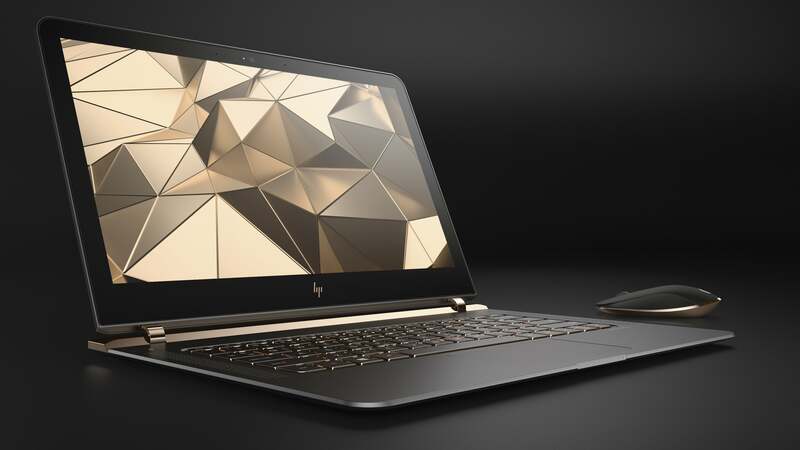 HP's Spectre 13.3 somehow packs a 38-watt-hour battery inside. Just by the numbers, we'll call this a tie and leave any further arguing until we have time to run benchmarks. 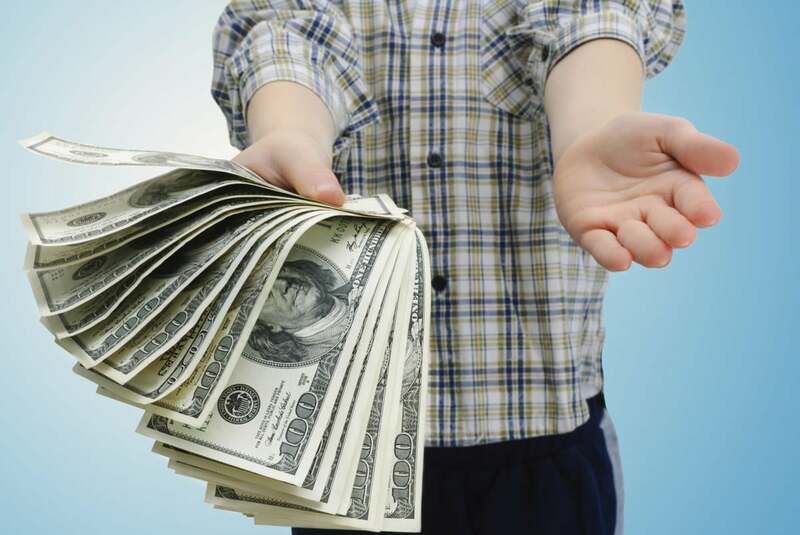 You will pay a price premium for the new MacBook. The base 12-inch MacBook will set you back $1,300 for a Core m3-6Y30 with 8GB of RAM and a 256GB SSD. What does that get you in the Windows world? The updated Asus UX305 with the same CPU, RAM, and storage (albeit a slower SSD) will set you back $677 on Amazon right now. Want a touch screen and QHD screen tacked onto it? That’ll be $699. That HP Spectre 13.3 with Core i5, 8GB of RAM and 256GB SSD? Make that $1,169. So yeah, there's definitely a price premium. Some PCs will cost more, but you typically get more, too. A Surface Pro 4, for example, with a faster Core i5-class CPU, 8GB of RAM and 256GB SSD, along with its touchscreen and pen, will set you back $1,430. 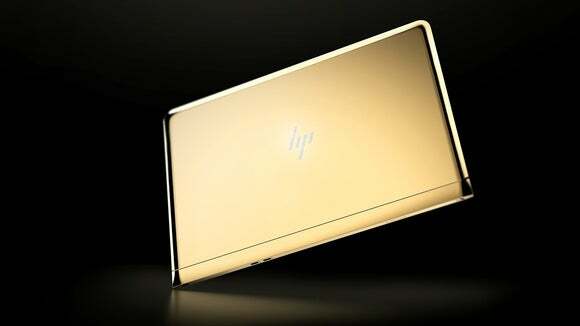 This special edition gold plated designer HP Spectre 13.3 out gold’s Apple’s gold, but normal people won’t be buying it. If there’s one area where Apple outshines PCs, it’s color. 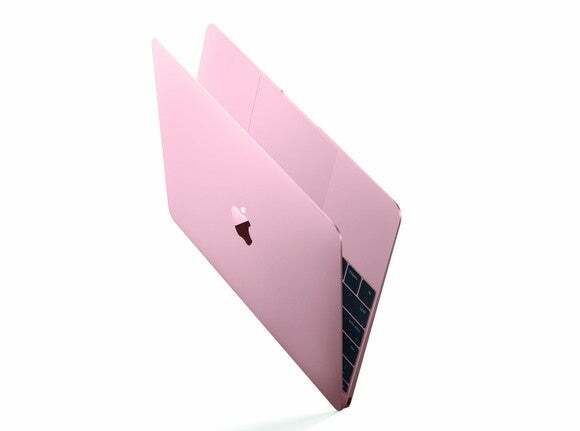 The updated MacBook 12 now comes in rose gold. Some may argue it's just pink. Some may argue this is a frivolous matter. But a handful of PC vendors have already conceded by offering plain-old gold models. Regardless of how we feel about the trend, Apple remains the leader.